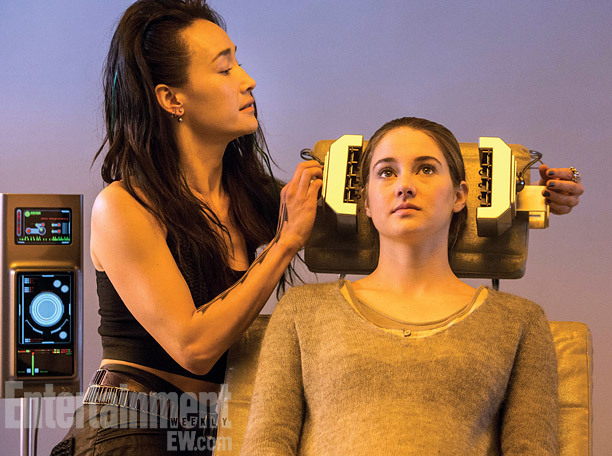 'Divergent' still. . Wallpaper and background images in the Divergent club tagged: divergent trilogy divergent stills 2014. Divergent #3 release datum revealed!